Focused on winning big at Olympics, the Indian Archery team will give the opening ceremony a miss. More than a billion people are likely to tune in live to witness the biggest sporting action come to life on their television sets. The Rio 2016 Olympic opening ceremony will be held at Brazil’s Marcana stadium in front of 78,000 capacity crowd. The three-hour opening ceremony will begin at 8pm (04:30 hrs IST Saturday). The Indian contingent will start their parade at 9.37 PM local time with a 29-second slot. 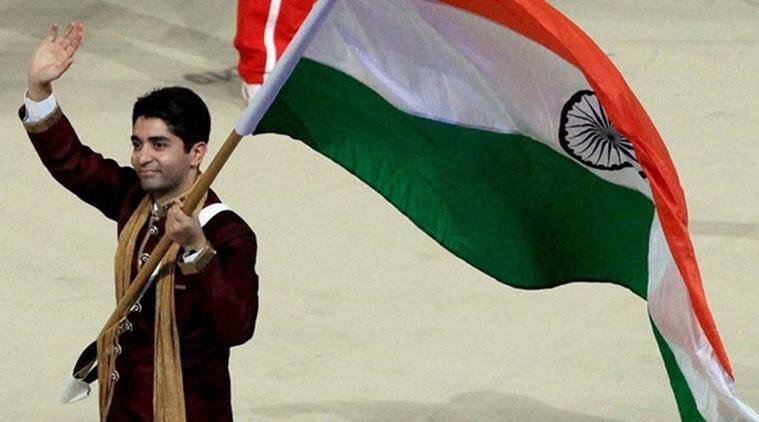 Indian Olympic Gold medalist and shooter, Abhinav Bindra will be the flag bearer for the country in Rio. The 118-member Indian contingent will march at 95th among the 207 countries at the march past, based on the alphabetical order in Portuguese. Of the 118, the archery team will give the opening ceremony a miss and instead catch it on the TV. “We’ve a hectic schedule on Friday and we cannot afford any slip-up in the crucial ranking round. We will catch it (opening ceremony) on TV,” Indian chief archery coach Dharmendra Tiwari said. The Archery team, which includes Bombayla Devi Laishram, Laxmirani Majhi, Deepika Kumari, and Atanu Das, will be vying for India’s first archery medal. The official Indian women’s Olympic kit would pair the saree with a blazer and the men’s kit would feature a formal attire with a blazer. The Indian Olympic Association has gone with the blazer. The designers were given two reasons. To shield the athletes from the ‘cold’ weather in Rio—it will be 28 degrees —and secondly to make sure that there’s some place on the attire to stick the IOA crest on. The only leeway given was to do away with the turbans for the men. “If given a free hand, we had thousands of designs in mind. For men something more Indo-western, bandhgala type,” says Abhishek Duggal of Study by Janak, the designers for the attire. With just few hours to go from now, Indian television viewers may tune into Star Sports/Star Sports HD or Hotstar App to catch all the live action from Rio. 3 How to watch Rio Olympics Opening Ceremony 2016 online?